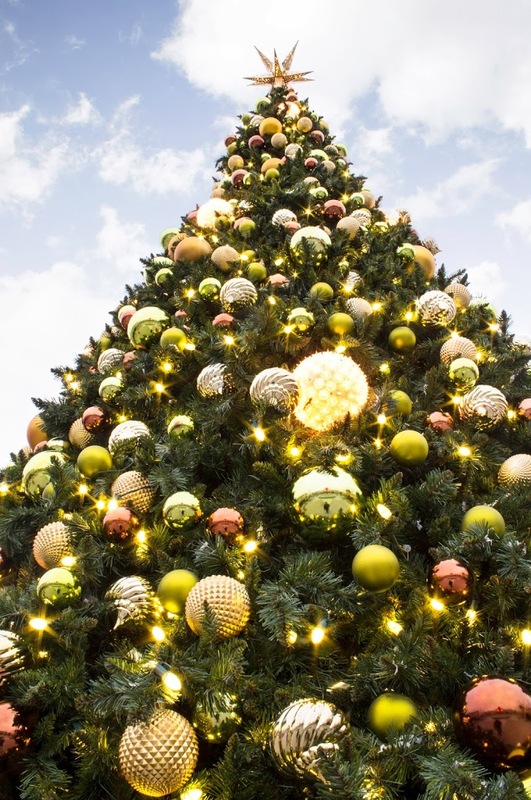 Every year, Downtown Decorations is lucky enough to design holiday décor programs for places around North and South America. 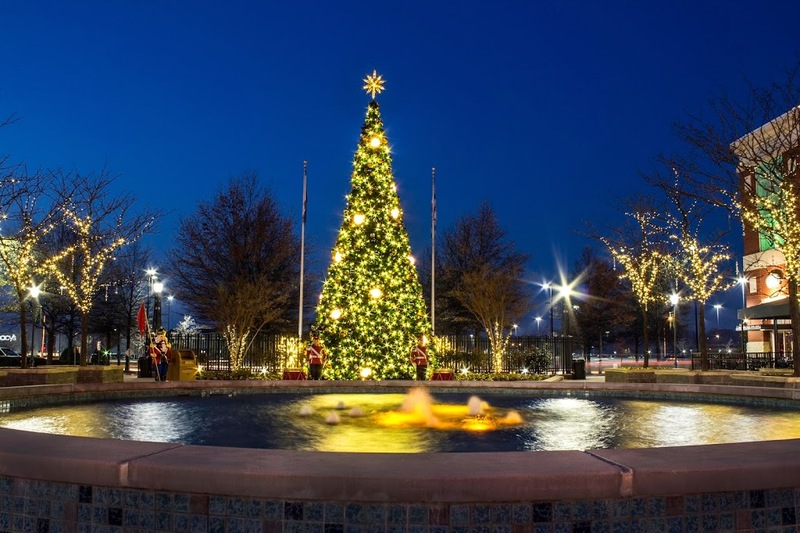 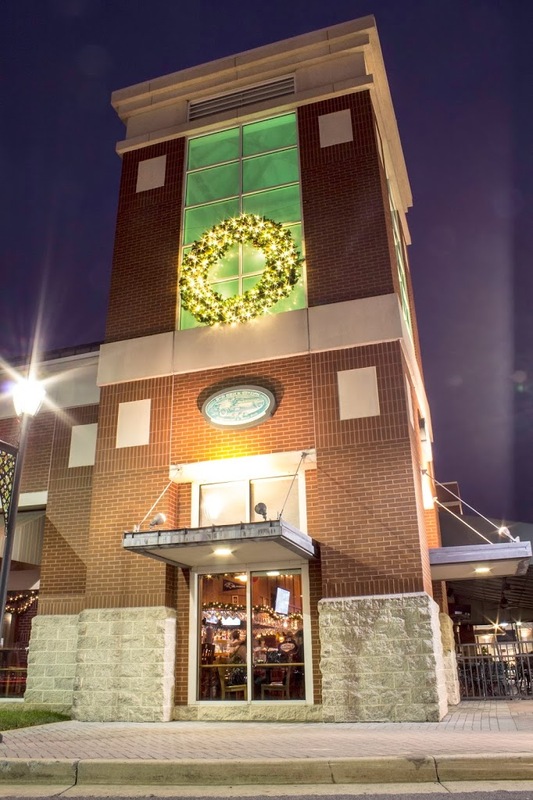 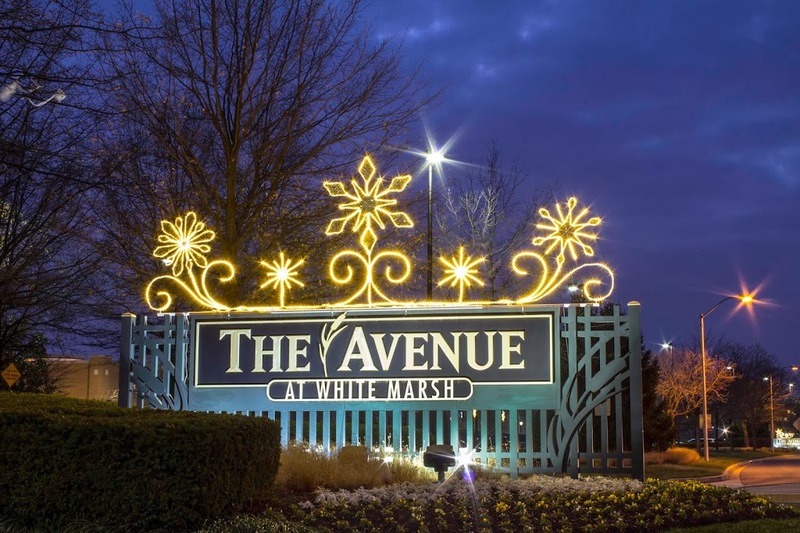 One of our favorite projects that we get to work on is the Avenue at White Marsh in Baltimore, Maryland. 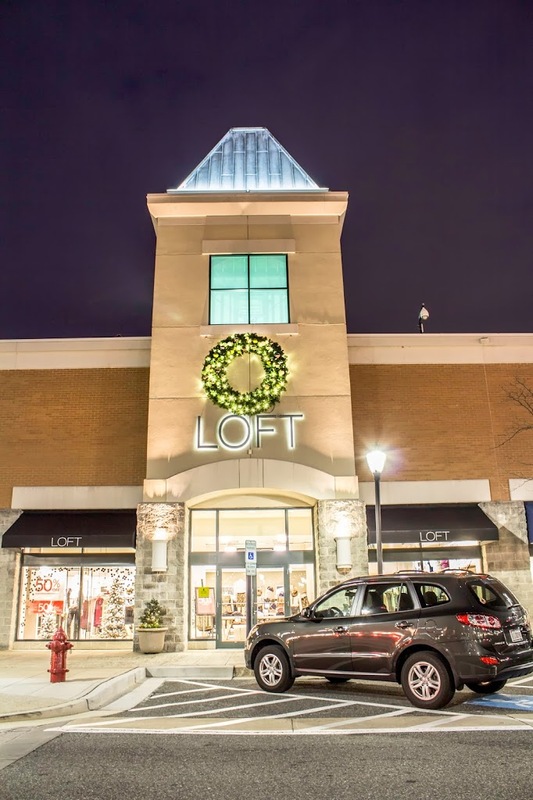 We started working with the upscale shopping center in 2012. 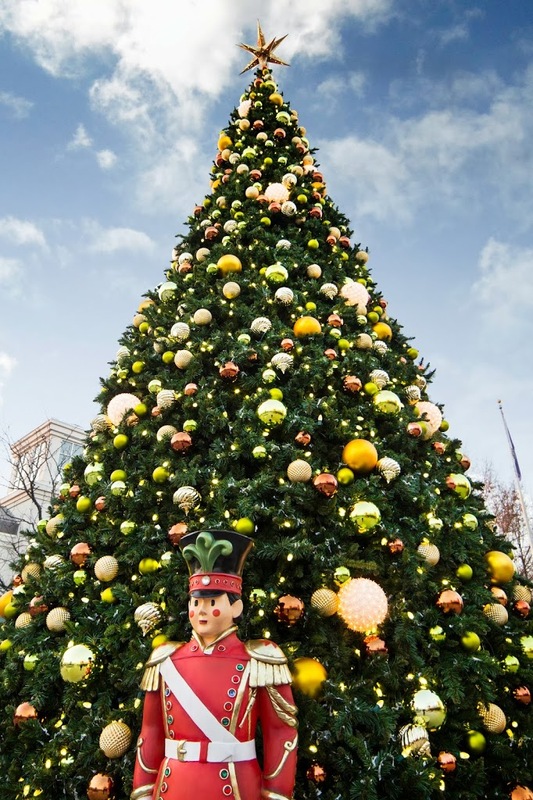 (Check out pictures from the 2012 holiday season by clicking here.) 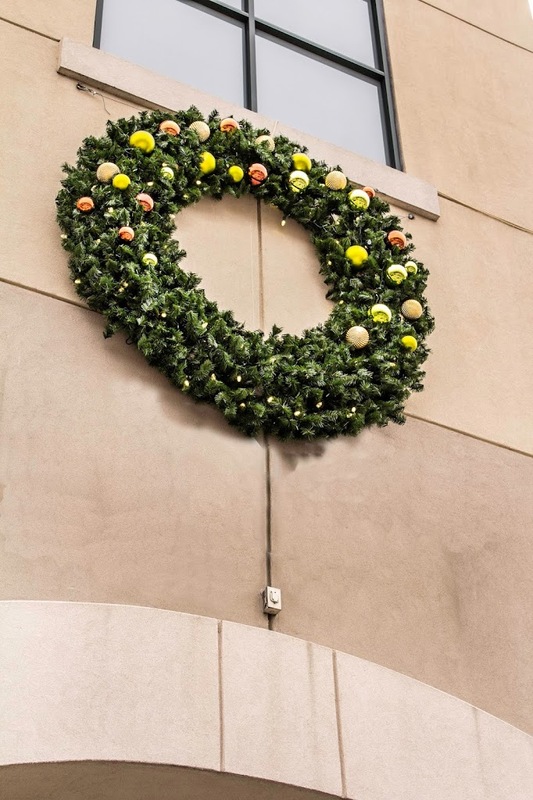 This year, we added on even more décor to the package we previously created for them. 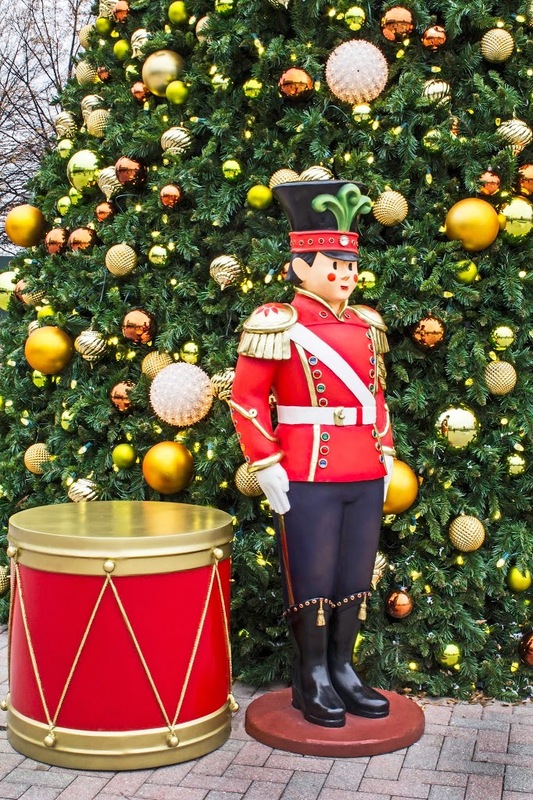 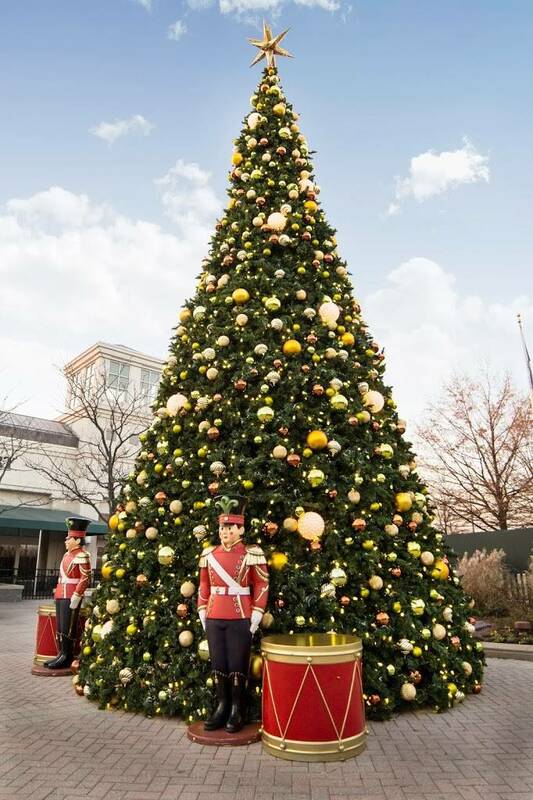 On top of the large wreaths, sign toppers and giant tree from 2012, we added huge glitter mesh snowflakes throughout the property and life-sized toy soldiers in front of the main tree. 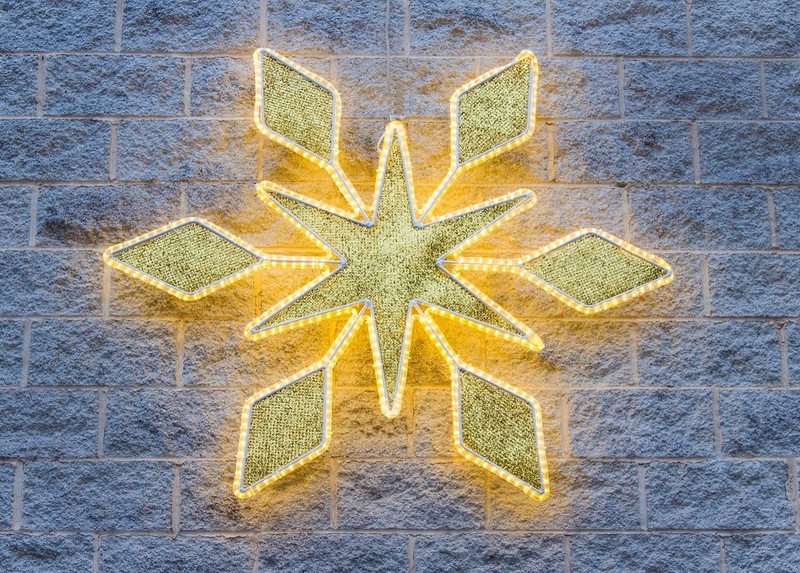 We think it adds even more pop to the center. 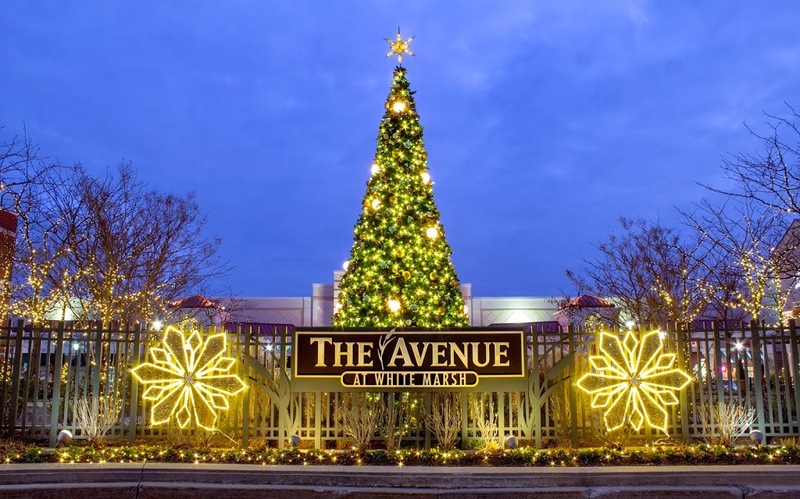 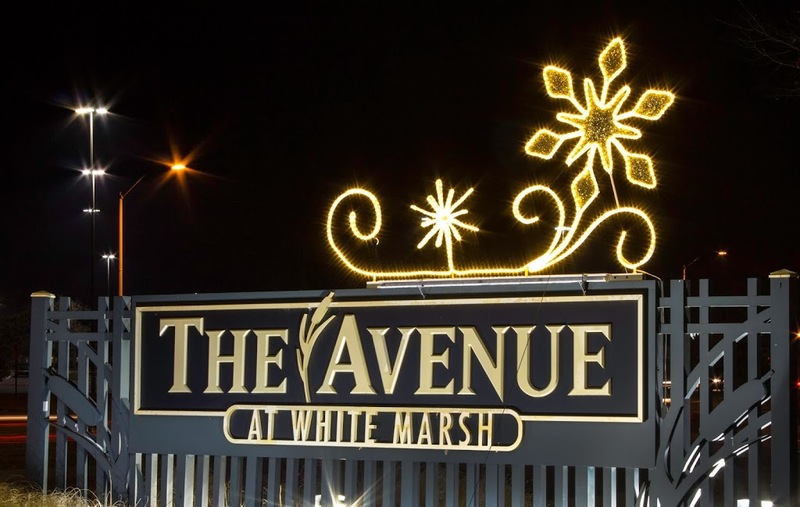 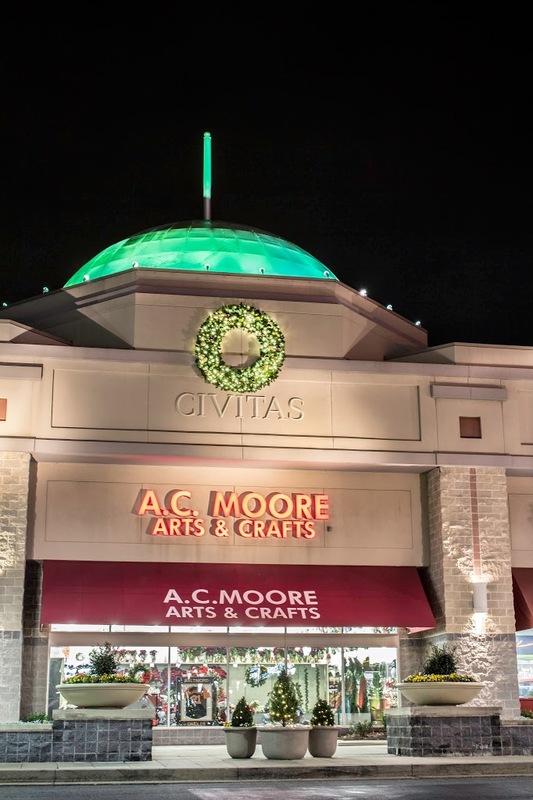 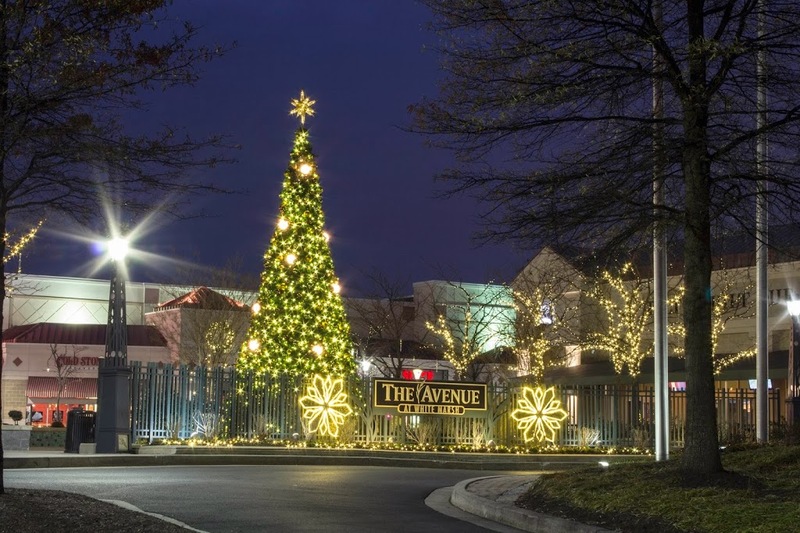 We are so happy that we get to work with the Avenue at White Marsh and look forward to creating more magnificent designs for them in the future. 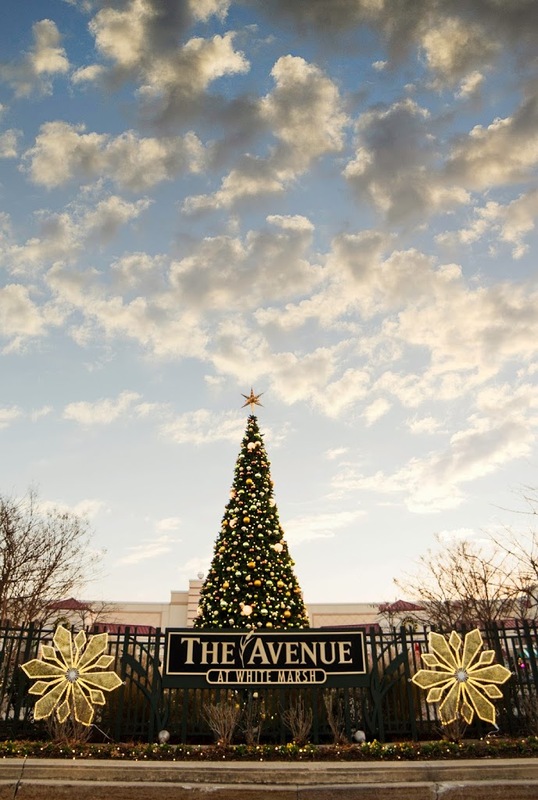 To see more photos of what we did for the 2013 holiday season, click the read more button below.